Eric’s focus is effectively integrating the breadth of workplace components – combining design, talent, operations, and technology – to creatively and optimally support new ways of working, changing work practices, and an increasingly diverse workforce. 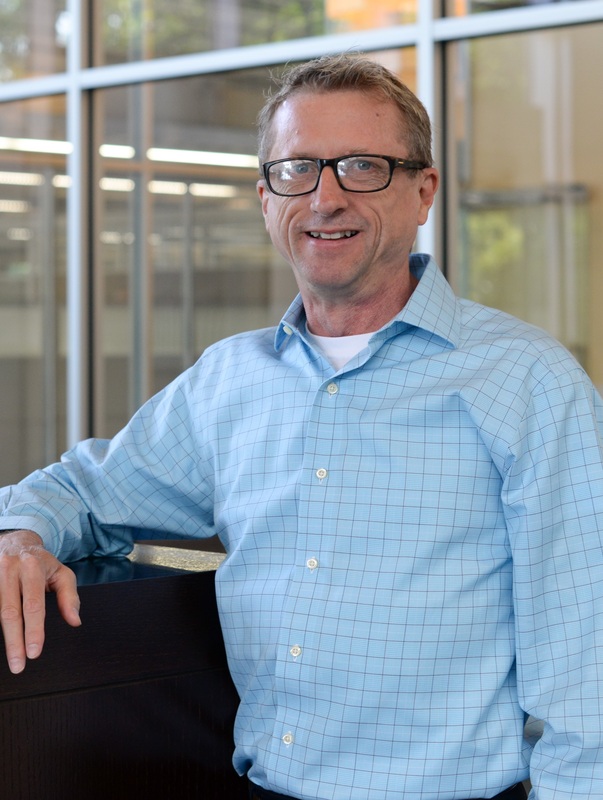 Eric joined the Allsteel Workplace Advisory team in 2013, bringing a unique depth and scope of experience from his 35 years as an architect, workplace strategist, and operations leader. He most recently was a Senior Manager of Workplace Strategy at Deloitte, where he led the team that defined the mobility components of the firm’s workplace strategy, and managed their US hoteling program, including developing and implementing protocols, change and communications, and new technology. Prior to joining Deloitte, Eric provided strategic workplace and design consulting for clients including P&G, HP, Bell South (now ATT), Microsoft, Fidelity Investments, and AARP. He is an active member of CoreNet Global, the International Facility Management Association, and Workplace Evolutionaries. He is also a member of Drexel University’s Interior Design Advisory Council. At Allsteel, Eric supports both Allsteel and client projects. He provided strategic guidance for the adaptive workplace implemented as part of the redesign of Allsteel’s headquarters. And he is working with a range of technology, financial services, energy, and government clients. Eric received an MA in Organizational Development from Marymount University and a BS in Architecture from the University of Virginia. Outside work, Eric’s creative outlets are attending theater and music events and creating small art pieces using found objects.